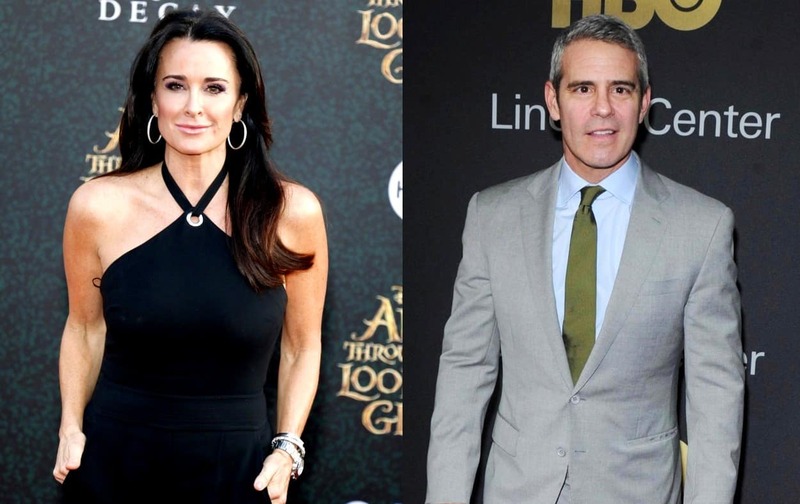 RHOBH Star Kyle Richards Is Throwing Andy Cohen a Baby Shower! 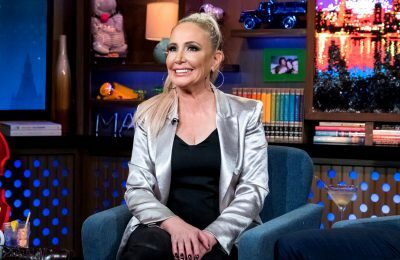 Andy Cohen is being treated to what is sure to be an over-the-top baby shower ahead of the impending birth of his baby boy. 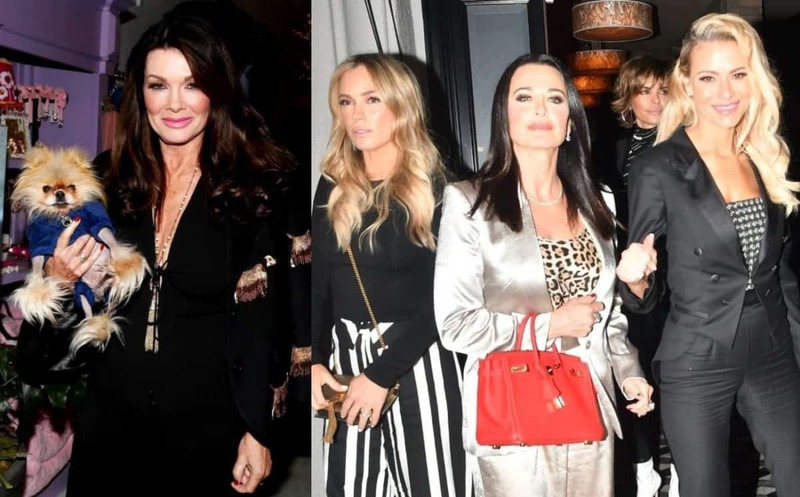 According to a new report, Real Housewives of Beverly Hills star Kyle Richards has enlisted some of her fellow Real Housewives stars to help her celebrate the dad-to-be this coming weekend. 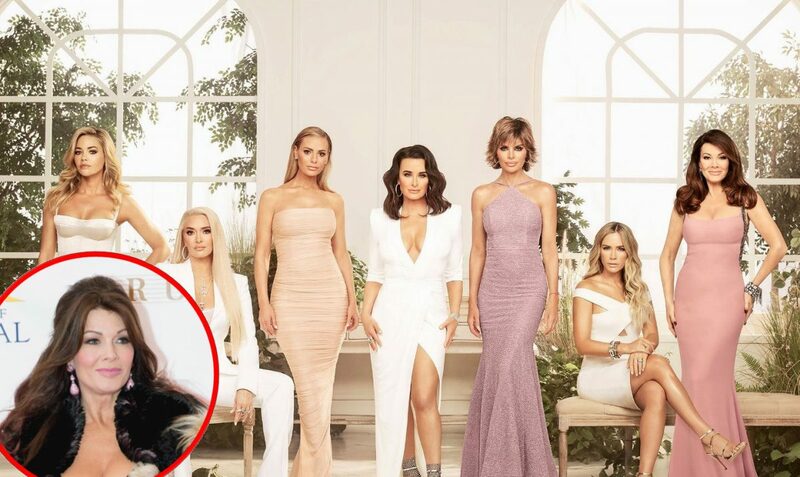 As for which other ladies will be taking part in the event, Vicki Gunvalson, Ramona Singer, NeNe Leakes, and Teresa Giudice are all helping Kyle host. Andy first shared the news of his baby boy during an episode of Watch What Happens Live last month. 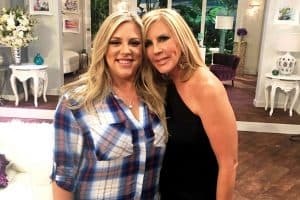 At the time, he was surrounded by his OG wives, including Vicki, Ramona, NeNe, Teresa, and Kyle. “We share so much of our lives with Andy and I was so touched when he shared this exciting news with us. I’m so happy to be able to be a part of this exciting time in his life,” she added. A short time after Andy shared his baby news, he confirmed his first child was a boy to longtime friend Anderson Cooper during CNN’s live New Year’s Eve show. According to Andy, he waited until he was 50 to start a family because he was “kind of having too much fun” at the time surrogacy first became an option to him. “It takes some people longer to get to that place. And it took me that time,” he explained. “Everyone’s given me wonderful advice. I have a lot of great women in my life,” he added. Watch What Happens Live airs Sunday through Thursday at 11 p.m. on Bravo TV.